What’s next in the world of technology is often driven by a shift in consumer behavior, a new enabling technology, a new platform reaching critical mass, a new interface becoming intuitive, a new distribution channel being found—amplified by the convergence of many of these scenarios. This results in an opportunity for new products and services to capture large value streams that didn’t exist, or were previously owned by seemingly impenetrable incumbents. At Samsung NEXT, we discover and back the founders, engineers, and builders who will help define the future of software and services for the world. Via corporate venture, product development, M&A and partnerships, we meet innovators wherever they are to build, grow, and scale their ideas. Last year I joined Samsung NEXT to build out a team focused on solving some of the most difficult problems developers face today. 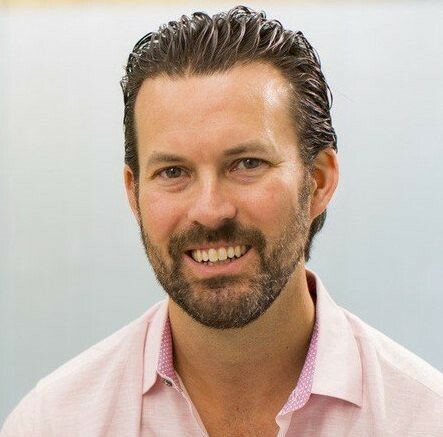 Having worked at both startups and big tech companies in the past, I saw an opportunity to combine the best of both worlds — to create an organization that could move fast like a startup and also operate at global scale. Today we are uniquely differentiated, a globally distributed product development team of builders who are on a journey to solve very big problems, and we’re focused on partnering closely with the developer community. 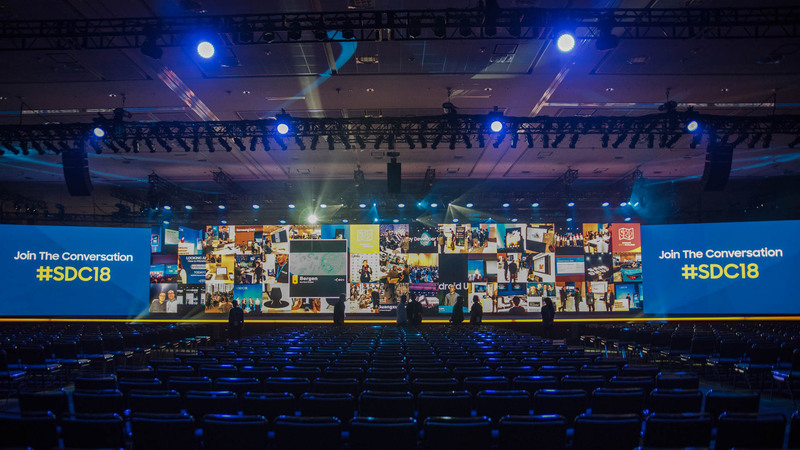 At SDC, you’ll learn about Samsung NEXT’s vision and mission for integrated software and hardware, and how we are devoted to helping you, the builders and entrepreneurs, create entirely new software and services businesses and platforms. We’ll share how we think about which problems we’re trying to solve, how we balance autonomy and collaboration within an organization like Samsung, and how we are enabling software and services product development that is agile but can take advantage of Samsung’s global reach and distribution. This includes a session I’ll be leading with Yosi Taguri, co-founder of MissingLink.ai, the first product to launch out of our group. I’ll give an overview of Samsung NEXT’s mission and our progress in developing new products, and Yosi will share his experience building MissingLink.ai within our organization. We will also have a couple of technical sessions for developers building machine learning and augmented reality applications. One session is devoted to the mechanics and basics of deep learning, with the goal of showing developers how easy it is to build and deploy an AI machine to production from scratch with MissingLink.ai. Our other workshop will educate developers focused on Augmented Reality (both new and experienced) on how to get started and take their apps to the next level with persistent multi-user, shared experiences at scale. 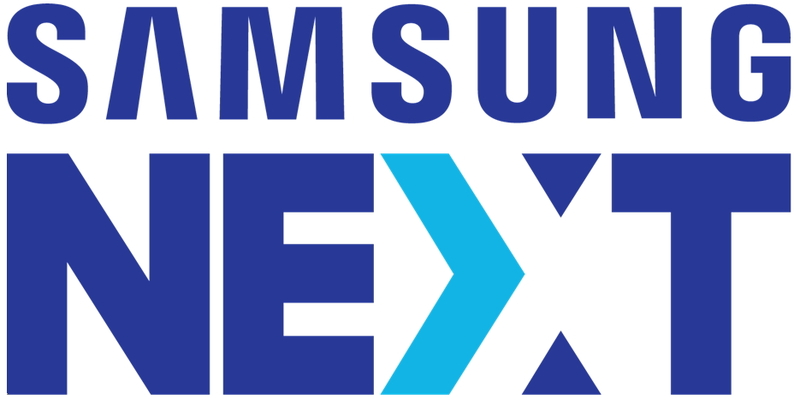 Finally, the Samsung NEXT ventures team will showcase some of our most promising portfolio companies throughout SDC at the Samsung NEXT booth, including Vidrovr, Sliver.tv / Theta Labs, SignalWire, StreamElements, and Edgeworx. I look forward to sharing our story and seeing you all at the Samsung Developer Conference. Register today to secure your spot.